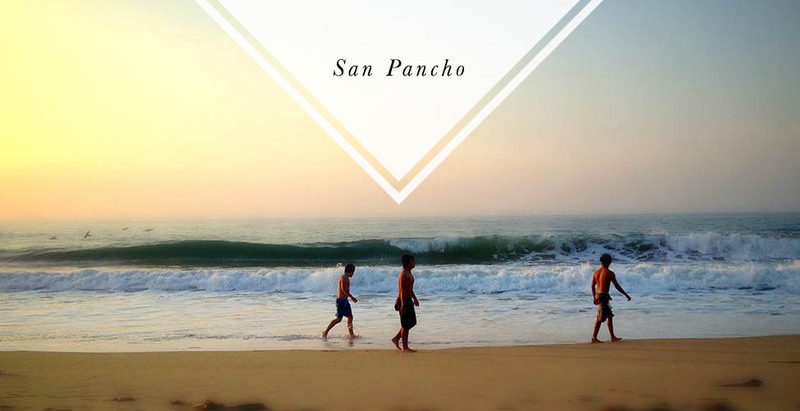 I’m interested in visiting San Pancho in anticipation of possibly moving there in a few years and was eager to read your destination guide. There’s no info here, though, so I didn’t know if the link was broken or you were still working on the content. Do you know when you’ll have the destination guide for San Pancho up?